Welcome to sought after White Oak Plantation. 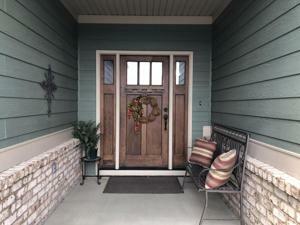 The pride of ownership really shows in this beautiful home with lots of curb appeal. 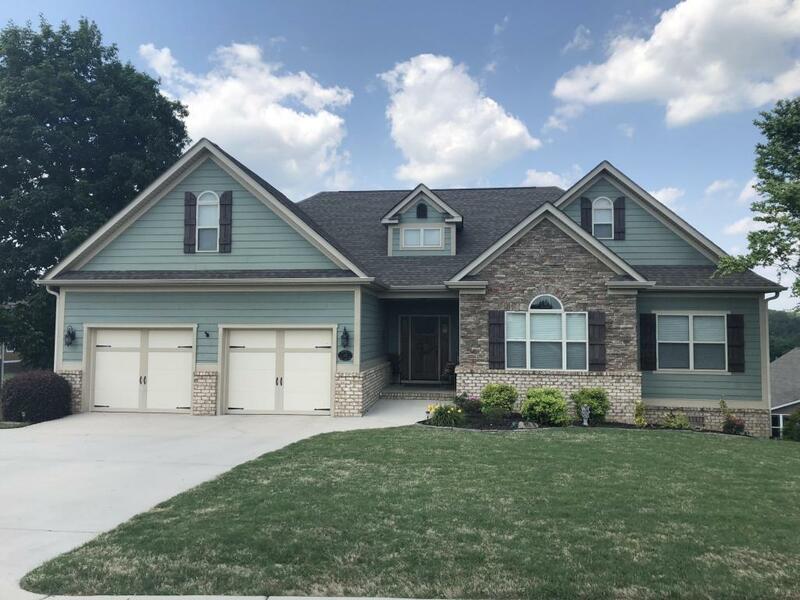 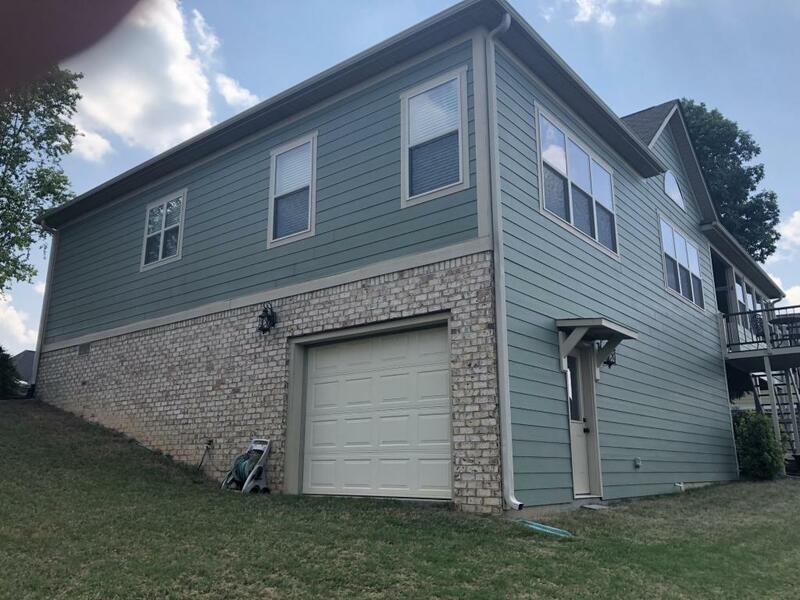 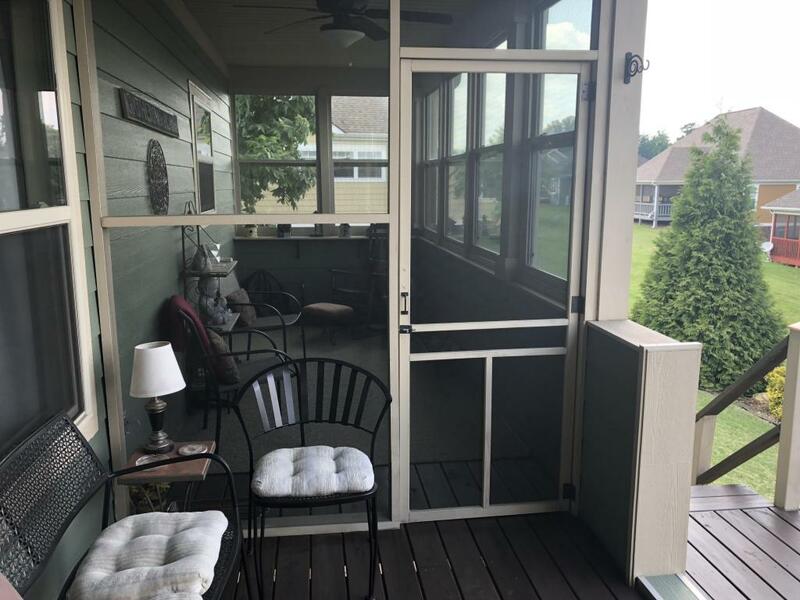 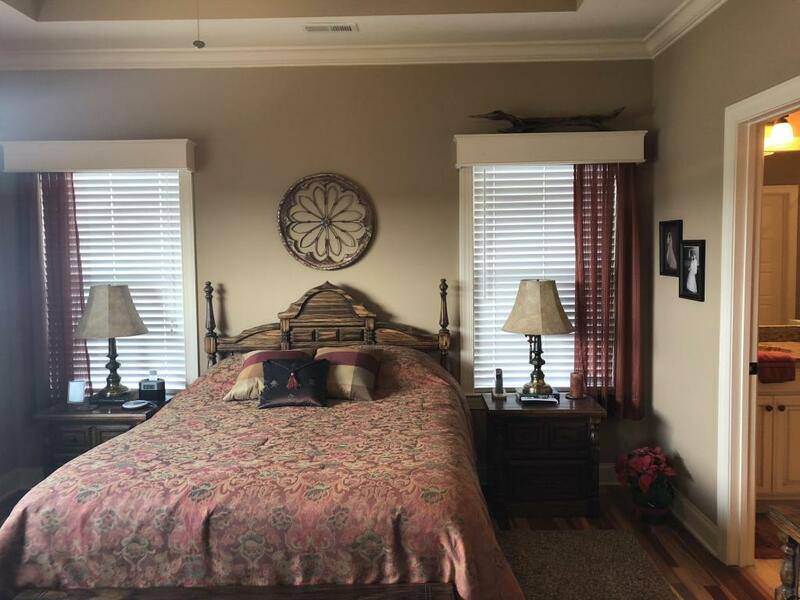 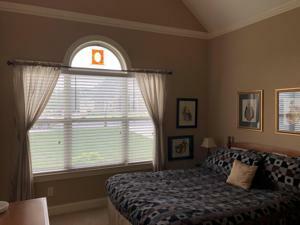 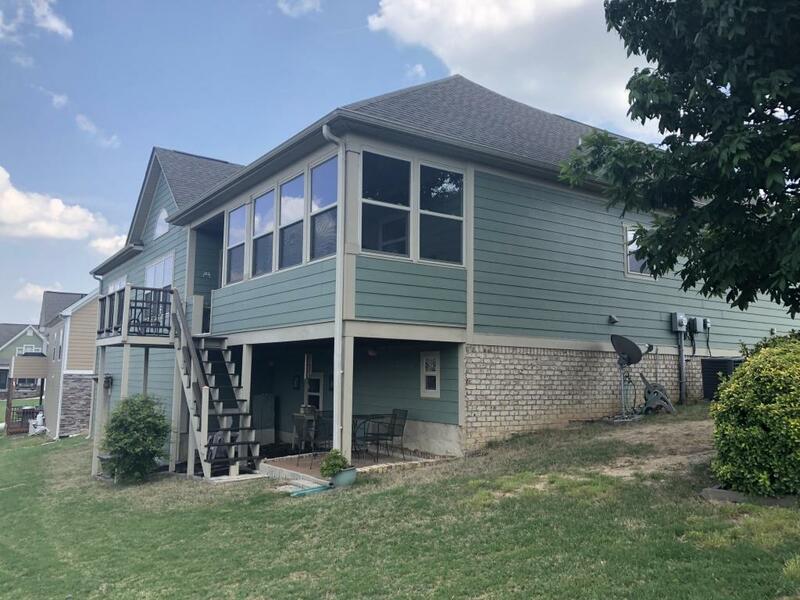 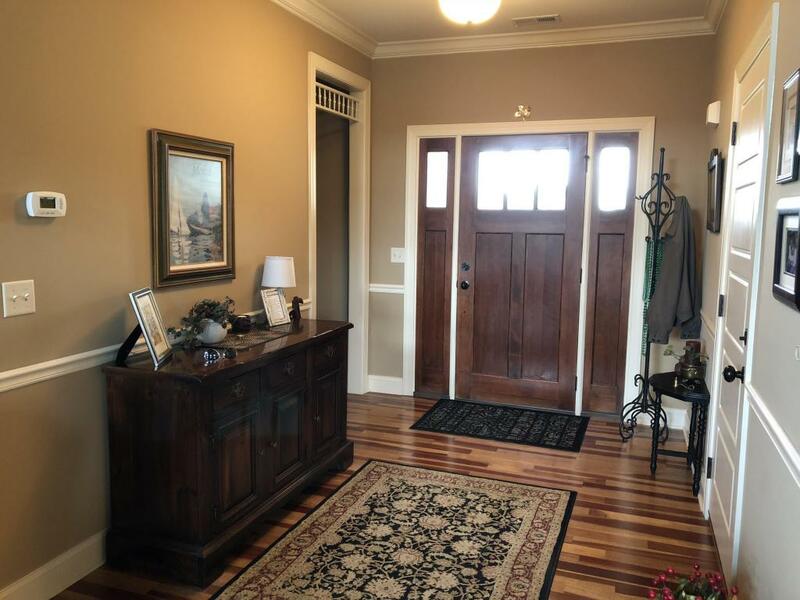 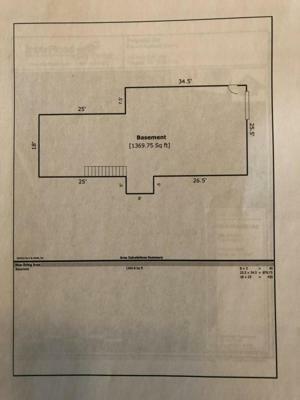 Open the front door of this tastefully decorated home to a large foyer and enter the great room with lots of windows for a beautiful view and lots natural light. 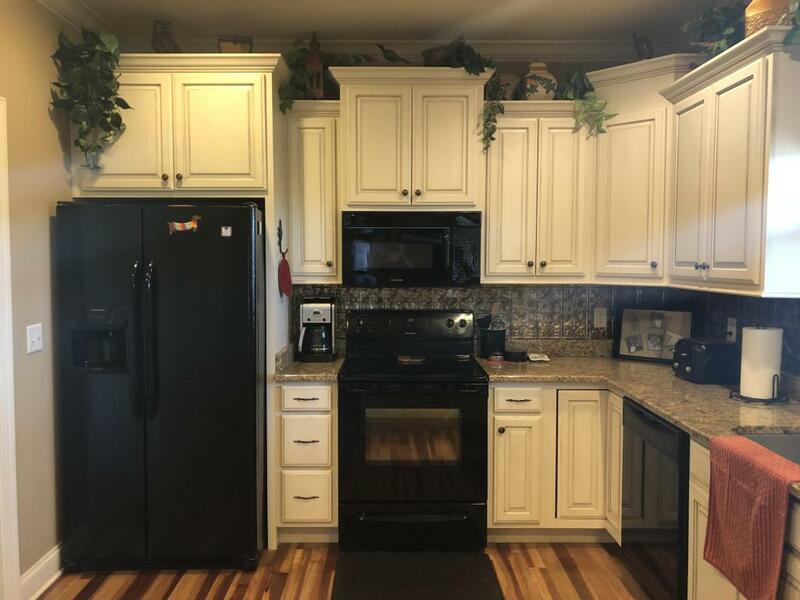 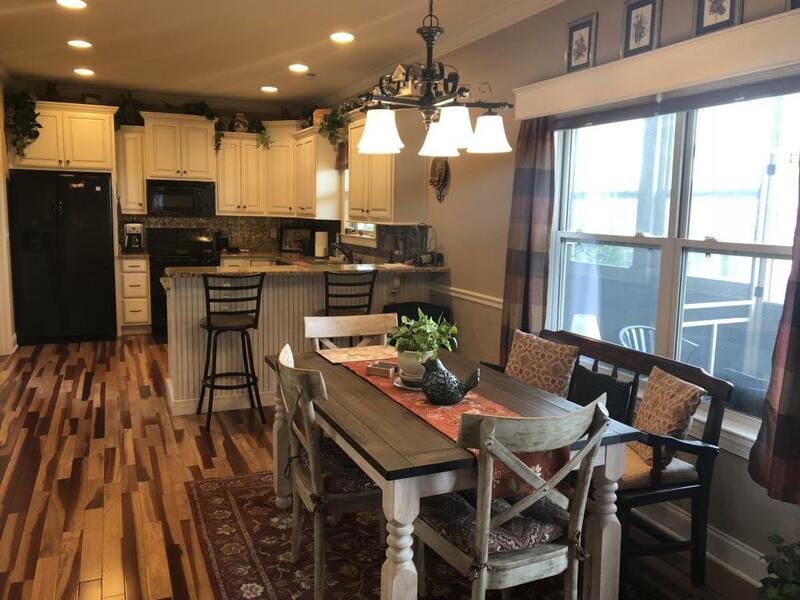 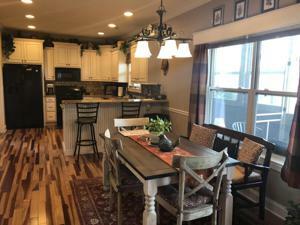 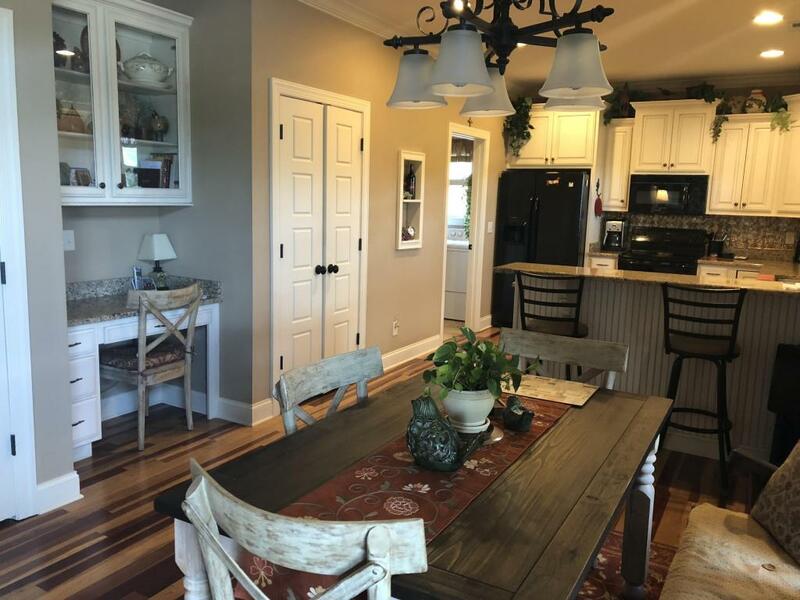 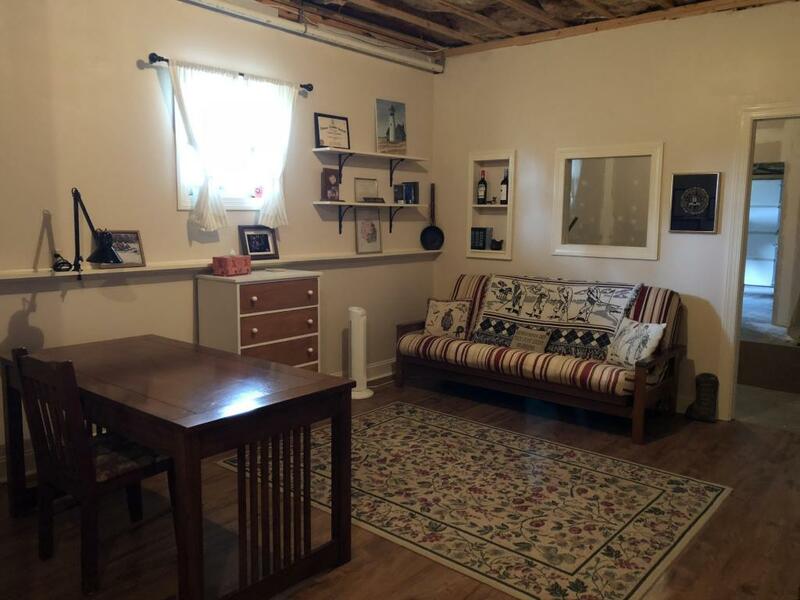 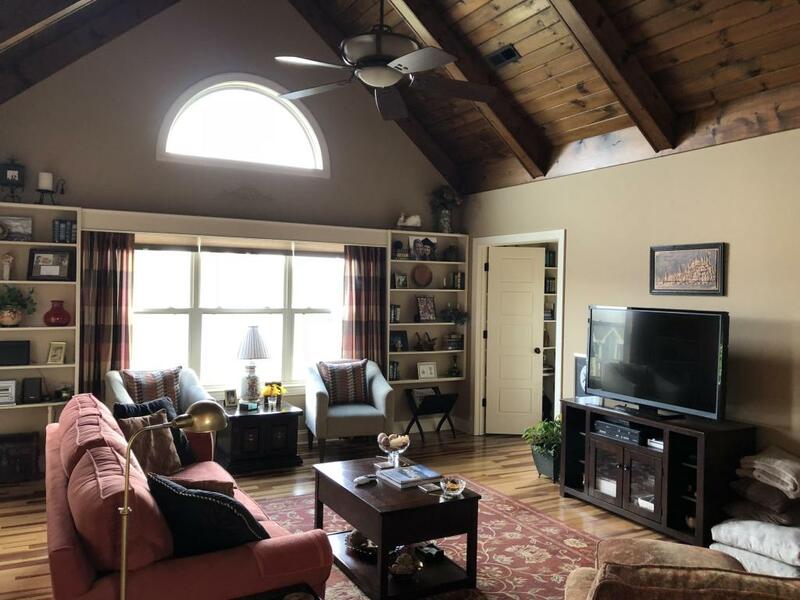 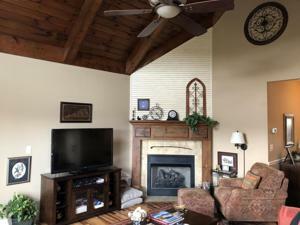 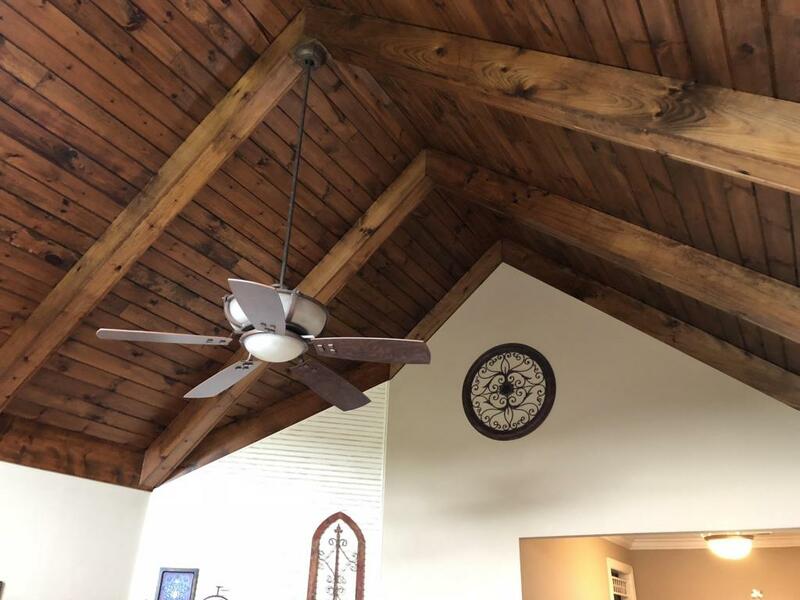 This room with a gorgeous pine, cathedral ceiling is open to the dining area and sunny kitchen with lots of cabinets and two double door pantries and desk area. Brazilian hardwood floors run throughout. The great room also opens to a deck with a separate sun room/ screened area with steps leading to the backyard. 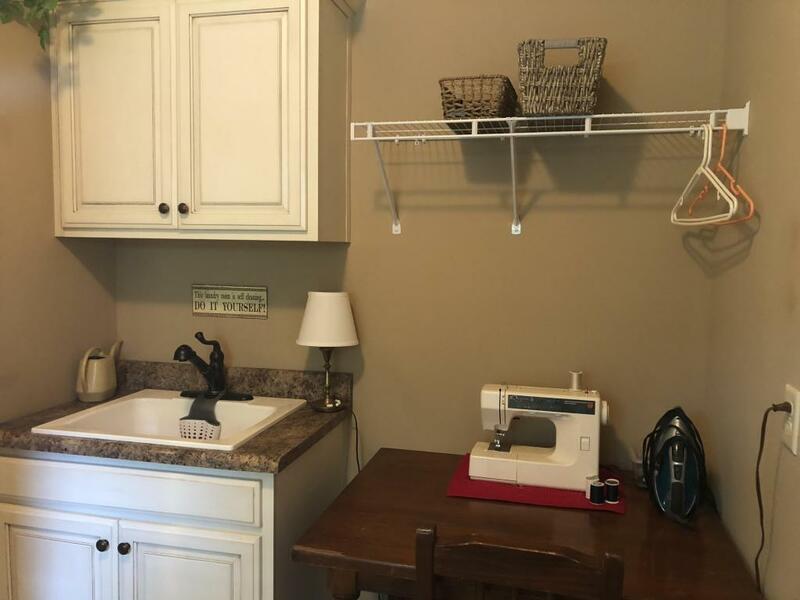 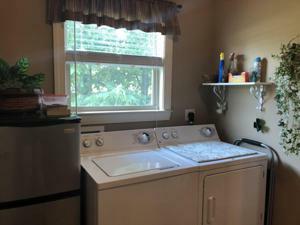 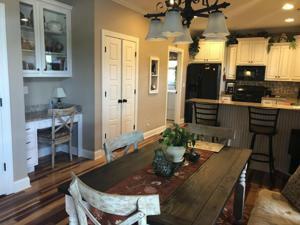 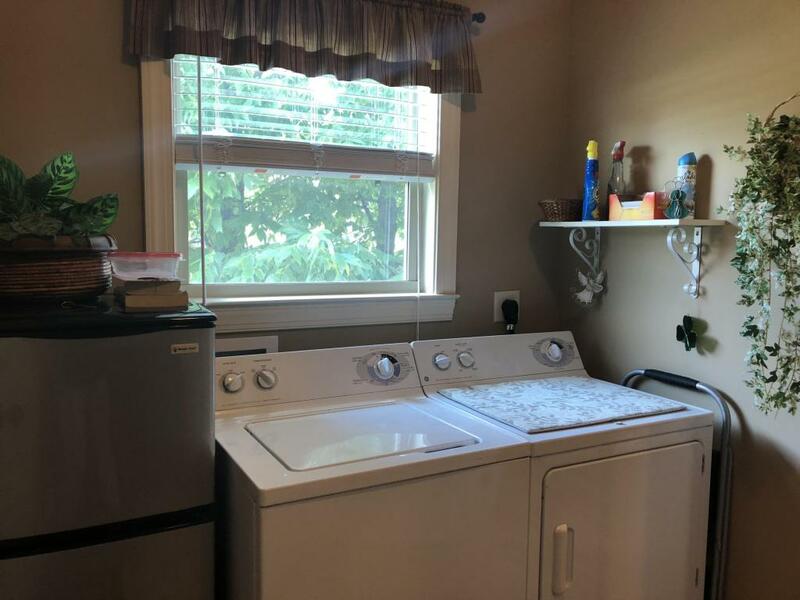 Just off the kitchen is a big laundry room that has cabinetry and a extra laundry sink. 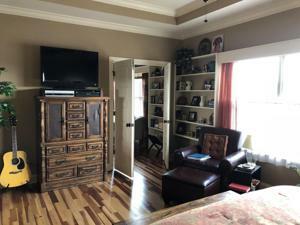 The master bedroom has built-in shelving and lots of space. 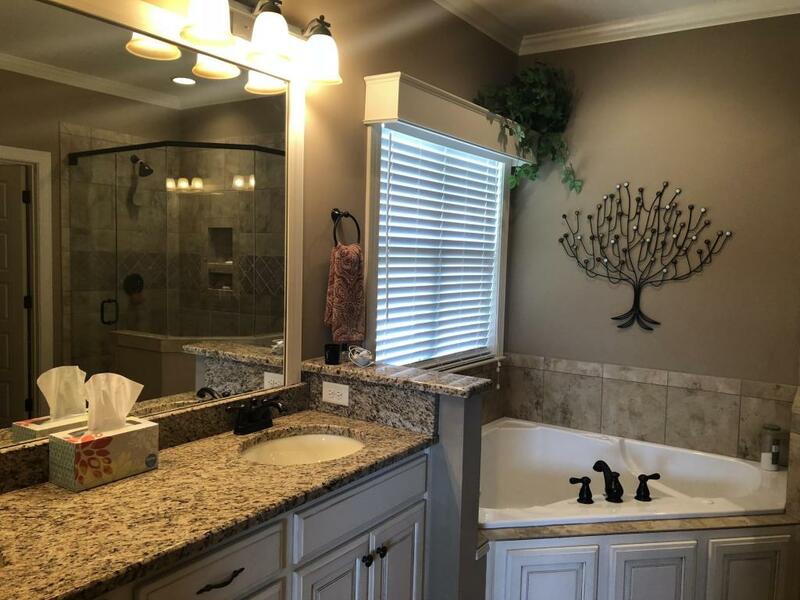 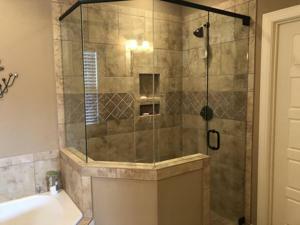 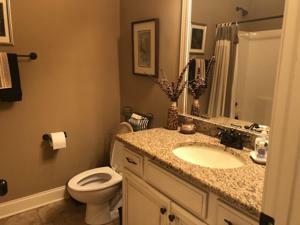 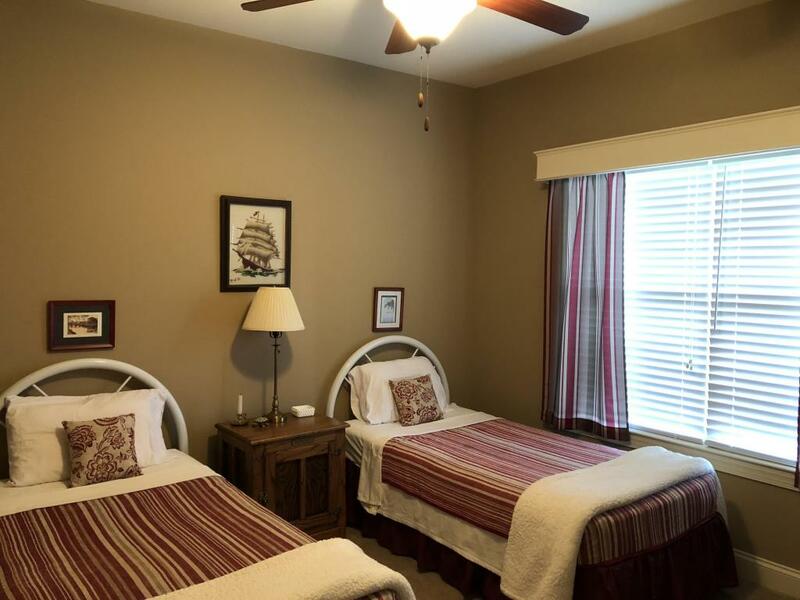 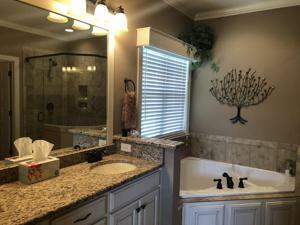 The master bath has a large walk-in shower and master closet. Downstairs this house has a full basement. 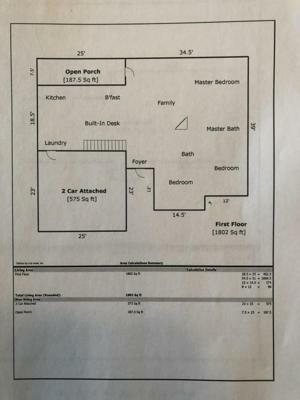 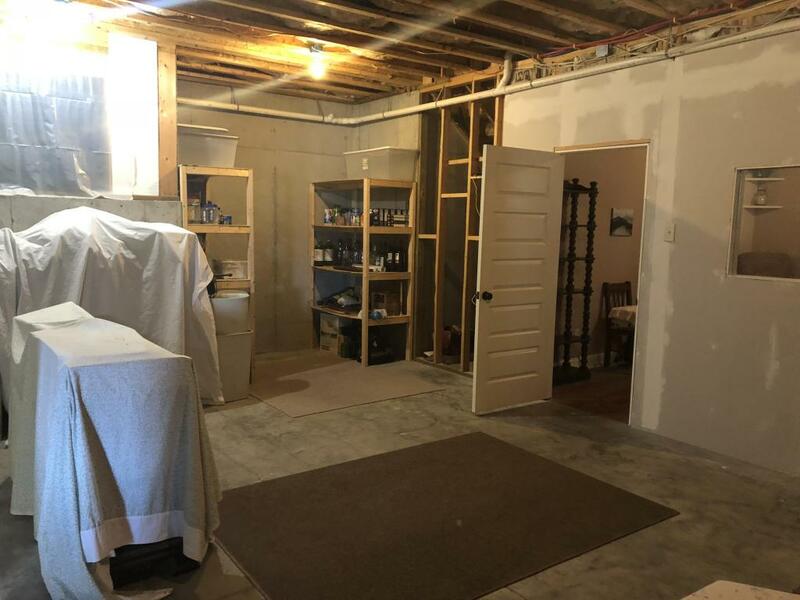 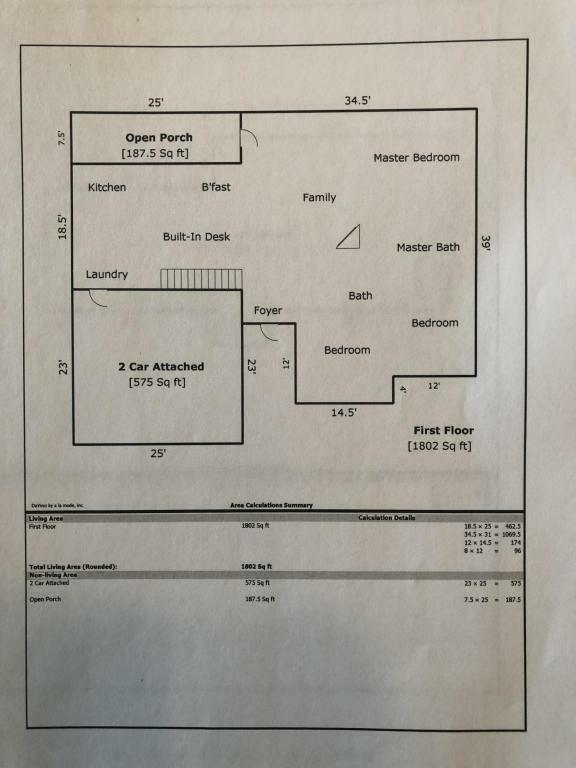 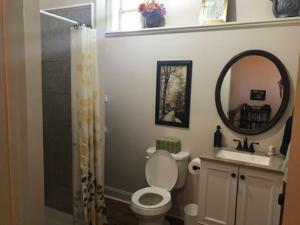 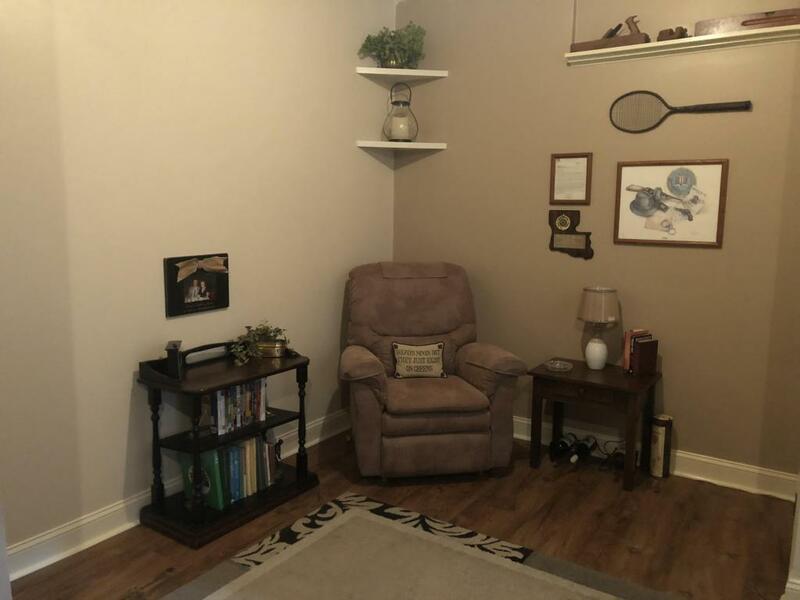 A full bath with a walk-in shower has been added and a den/ craft room that has about 450 sq ft. 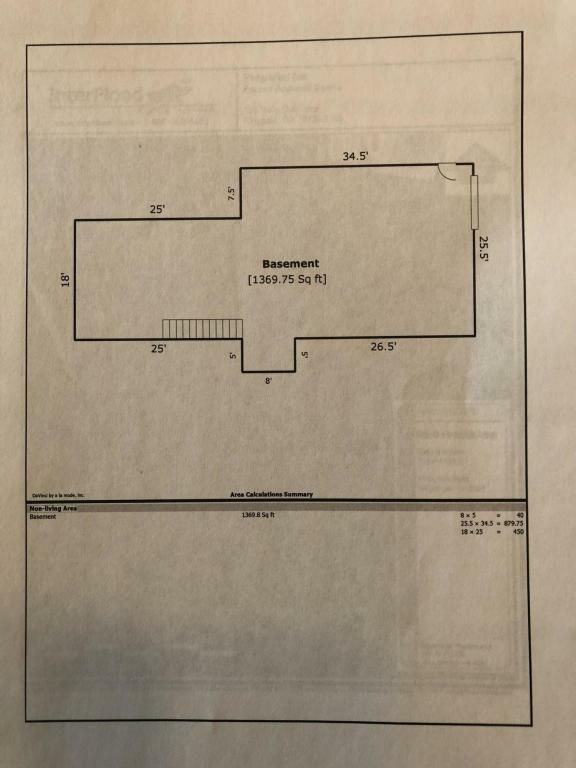 There is still about 880 sq ft that could be finished. 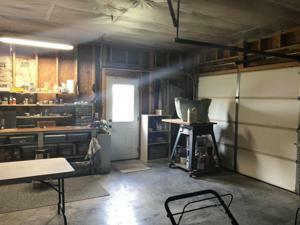 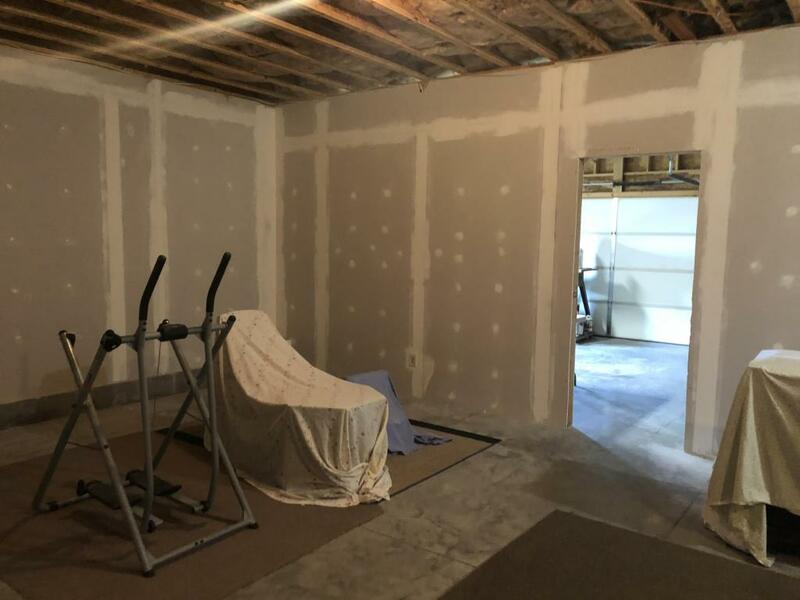 Dry wall has already been added to partly and there is a shop being used there now with a exterior entrance and a utility garage door for easy access. 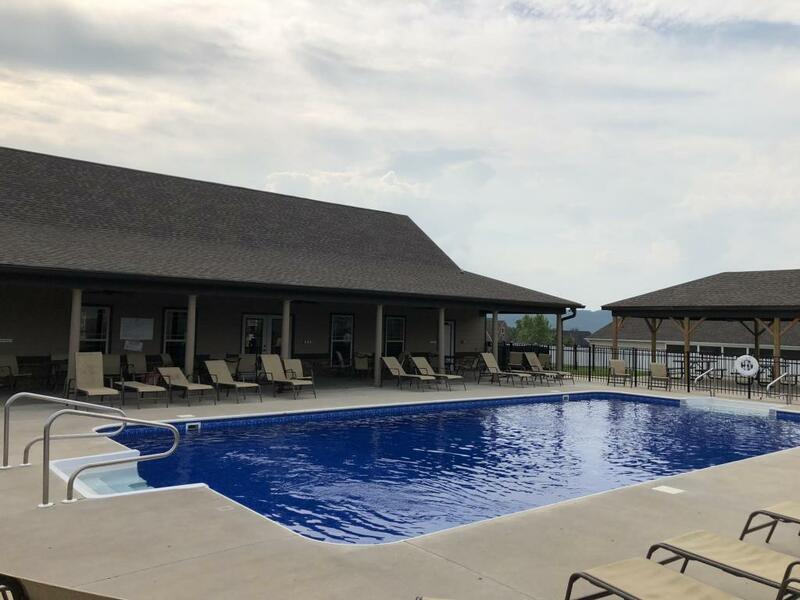 White Oak Plantation has a huge community pool and a club houses area. 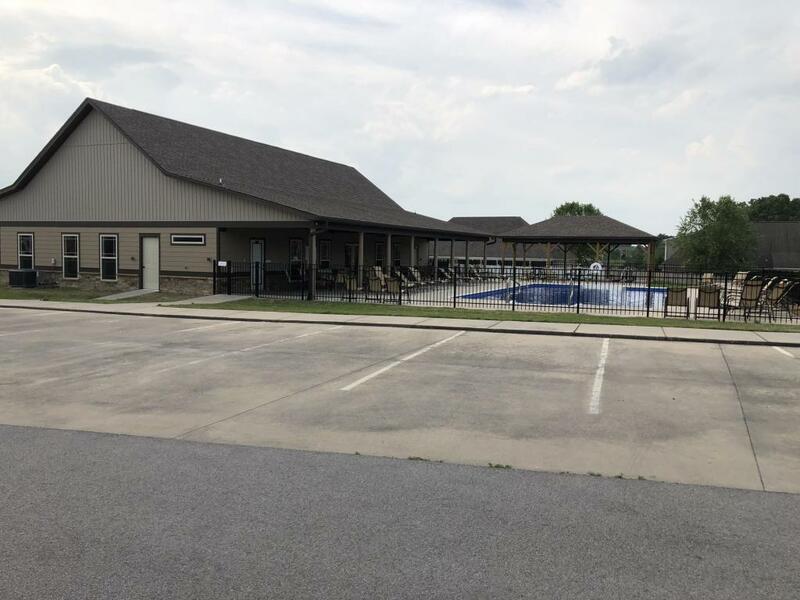 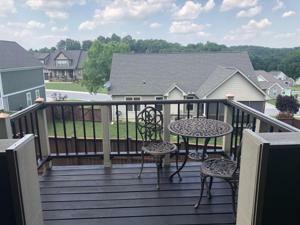 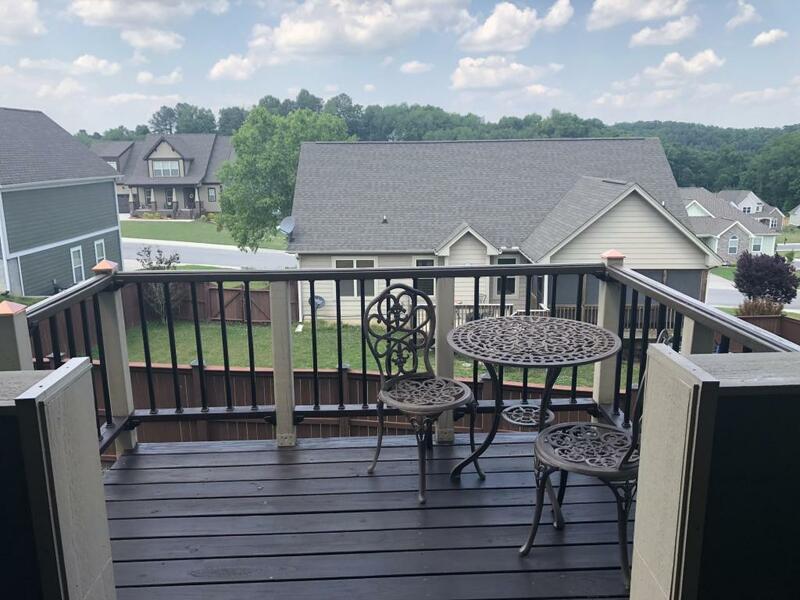 Come enjoy the summer pool season in this lovely community.